Purchase with purpose. 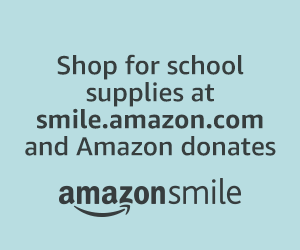 Shop for back to school supplies or any of your household needs at http://smile.amazon.com/ch/36-3956710 and Amazon donates to Northside Catholic Academy. Box Tops 4 Education can be found on hundreds of products including General Mills and Ziplock products. Click here for a complete list of participating products. Families are encouraged to clip these labels regularly and turn them in to their campus offices. NCA receives 10 cents for each label.